← Win A Luke Bryan Kill The Lights Candle! 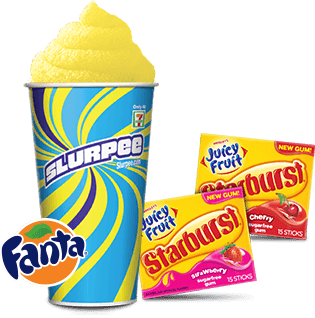 FREEkends At 7-11 in August! 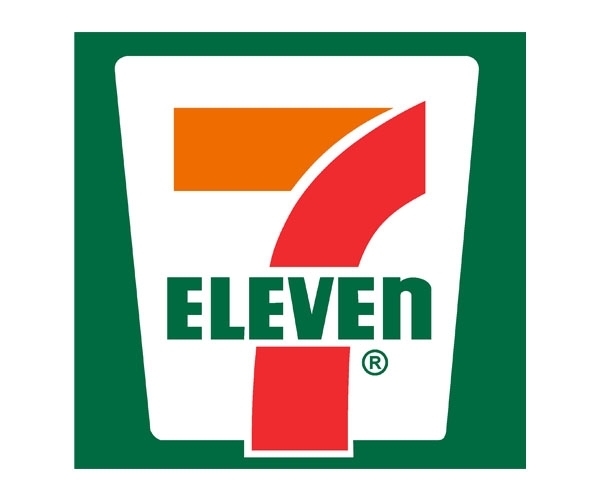 Scan your 7-Eleven® app for a new FREE item every Saturday and Sunday starting at 12pm CDT in August. No purchase necessary!